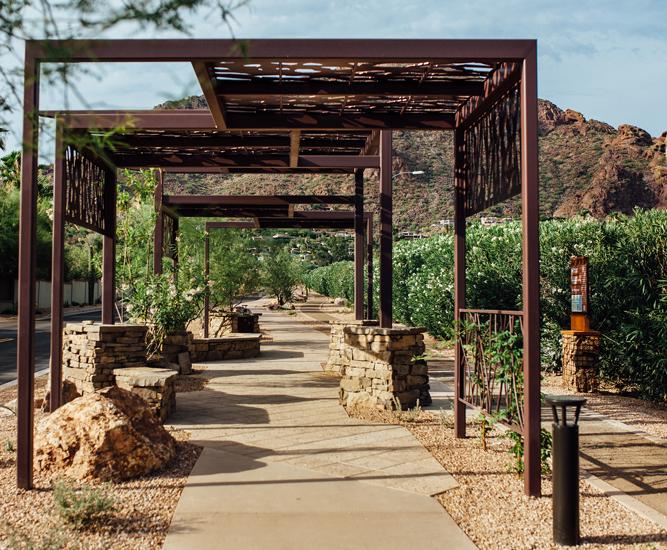 With communities everywhere looking to encourage active transportation like walking and biking, First Light provides the simplest and best way to light pathways to make them safer and more accessible to users. 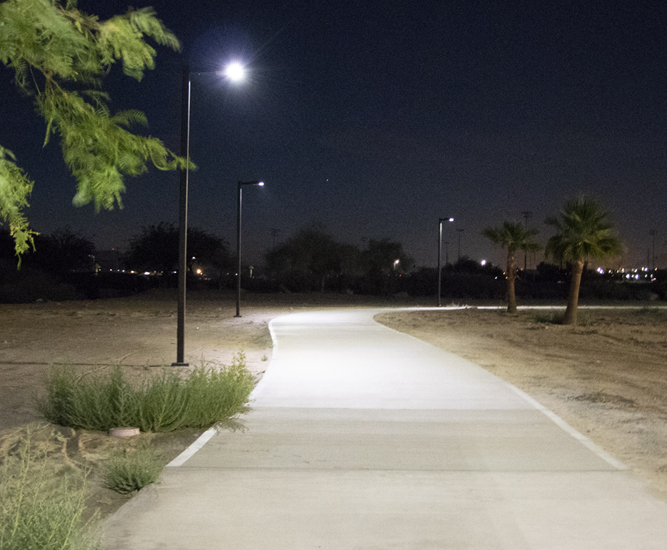 From short neighborhood connectors to rails to trails projects, our technology is a proven, cost-effective and sustainable solution for pathway lighting. Solar lights allow you to avoid the site disruption of trenching for electrical wires along your pathway. This eliminates the $25 per foot trench digging cost, the cost of site remediation and lessens the time needed for installation. Our lights are designed to be easy to install – often in 15 minutes or less. Not having to install wires eliminates the need and cost for trenching, remediation and site electrical design. Our self-contained solar fixtures eliminate the need for designing and constructing complex distributed solar lighting solutions for your location. 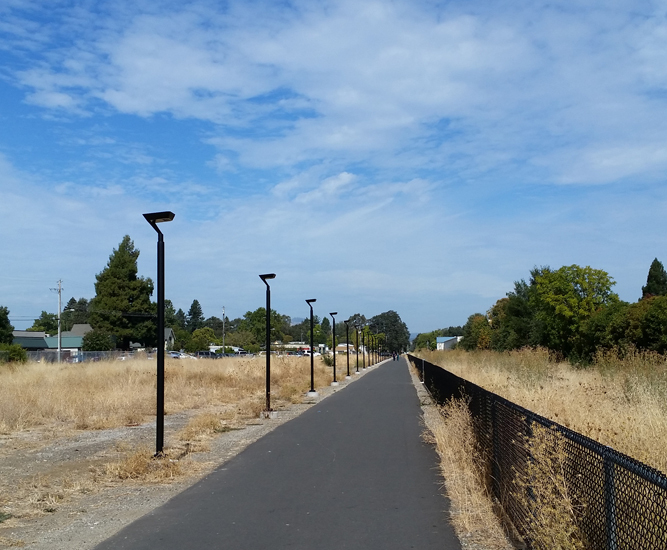 Effective and economical pathway lighting can go along way towards increasing it’s use and making users feel more safe. 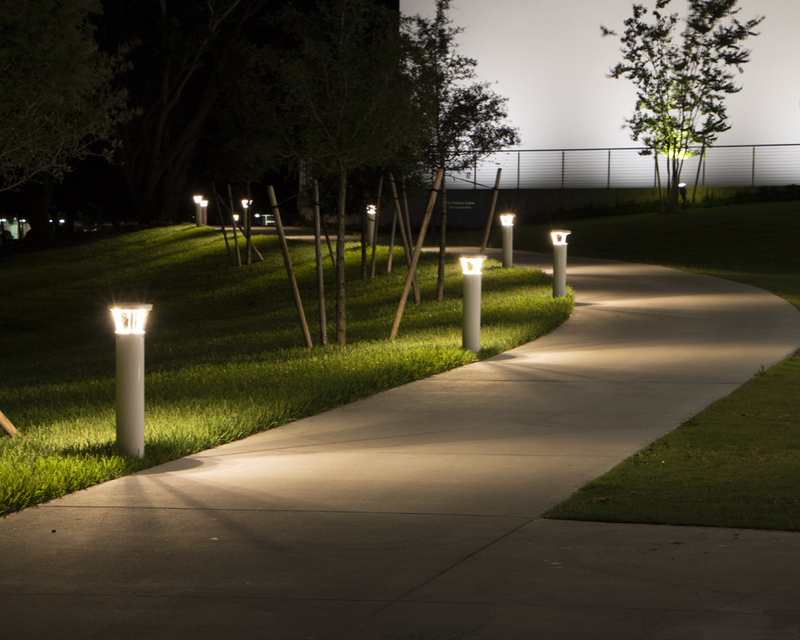 In fact, a recent study found that better outdoor lighting could cut crime by as much as 39%. 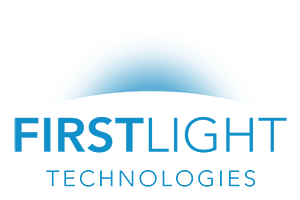 All of First Light’s solar products are designed to look just like regular lights which eliminates the large solar panels and battery boxes separate from the fixture in distributed solar lights. First Light products are all self-contained which minimizes visual clutter. Avoid ongoing electrical costs and enjoy minimal ongoing maintenance with lights that are built with marine-grade low copper aluminum. High performance lithium ion batteries have a 8 – 10 year life expectancy regardless of climate. Our solar lights generate all of the power they need, eliminating the need to rely on electricity from the grid. We also source our materials as locally as possible to reduce our manufacturing footprint. Florida college installs highest efficiency bollards for increased campus safety. Located in the heart of a residential district, the park is now being used by all demographics. Resort installs solar lighting on palm trees.